The reconditioning industry has been experiencing a huge boon in 2018. This is partially a result of the 25% tariffs on steel and 10% on aluminum placed by the US on Canada, Mexico, China, and the European Union. And while automobile manufacturers and new car dealerships are scrambling, the reconditioning industry is popping as consumers continue to drive and maintain their vehicles longer. According to V12Data, the reconditioning industry is forecasted to reach $722.8 billion by 2020. 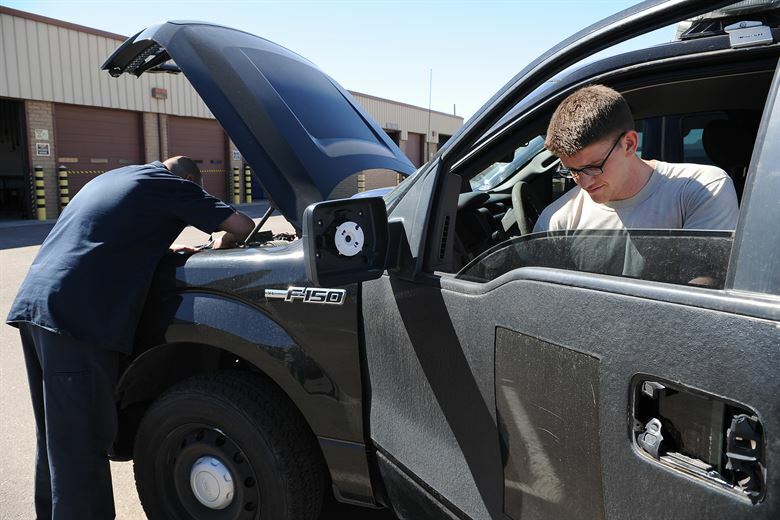 So while there are legitimate concerns surrounding the increased costs for manufacturers driving up the price of new cars, things are looking up for anyone working in reconditioning. The automobile industry is still profiting despite the impact of the tariffs, but there’s an air of anxiety that increased prices may be discouraging consumer purchases. V12Data reports the average age of vehicles out on the road in 2018 is 11.5 years old. 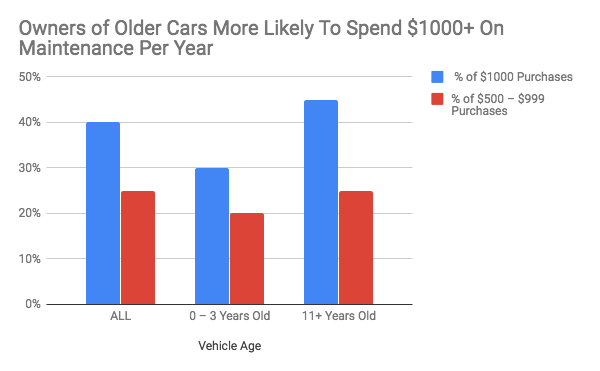 So while decreased new car purchases may be a result, the older age of cars means consumers are spending more to keep their vehicles up and running. According to the International Trade Administration and Washington Post’s, Heather Long, 79% of all steel and 90% of all aluminum are imported into the U.S. Beyond that, automobile brands such as Honda, Nissan, and Toyota are manufactured in Canada, Mexico, and Europe before being shipped into the U.S. Essentially, this means both vehicles and car parts imported into the U.S. cost more under the current set of tariffs– impacting domestic brands like Jeep, Chevrolet, and Ford, as well. Despite the worries, many PDR and SMART Repair practitioners are seeing increased growth now more than ever, with 75% of reconditioning in the United States done by independent, and domestic auto repair shops. To put it simply, the tariffs aren’t doing car manufacturers or new car dealerships any favors; but they’re helping the reconditioning business become heavy hitters in the marketplace. As new car prices rise, drivers are inspired to operate and maintain their vehicles for decades at a time. Even prior to the current administration’s tariffs, the reconditioning industry has been increasingly popular. SMART Repair practitioners receive business for dent removal, windshield chip repair, paint correction, wheel repair, and detailing. In comparison, dealerships, outside of vehicle purchases, mostly receive business for tire rotations, oil changes, air filters, and car washes. So, SMART operations are providing consumers with a lot more options when it comes to vehicle maintenance. And beyond that, there’s an incentive for consumers to seek out SMART Repair professionals because they are driving and maintaining vehicles for increasingly longer periods of time. So with the tariffs on manufacturing, new cars, and OEM parts, the reconditioning industry has been steadily growing in popularity among owners of used and older cars. So if the trends continue, reconditioning will remain incredibly profitable for years to come. AMT is committed to helping reconditioning professionals maintain and grow their business for optimal results. With owners willing to invest in keeping their vehicles in good condition, demand for recon and cosmetic services will become more active. Managing your workflow and employees to capitalize on that demand is crucial for your operation. We can help. We hope you enjoyed this post. We actively work to find and develop the best industry news and information to share with you. Fill in your information below, and we'll be sure to alert you about information vital to your business.